Which sectors are you interested in? 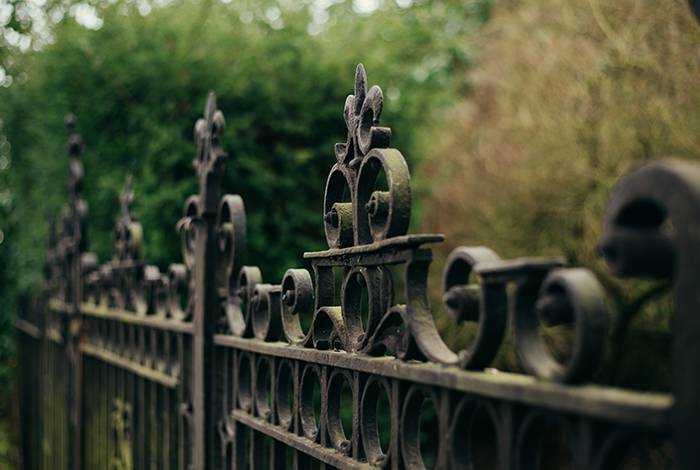 Unique in their surroundings, history, contents and build, the risks associated with estates can be unlike any other. Beyond their physical assets, some may represent a hub of diverse activity open to the public, from commercial shoots to equestrian events. With a team of knowledgeable account executives and experienced claims handlers, McClarrons can provide you and your estate with a tailored policy and independent guidance. 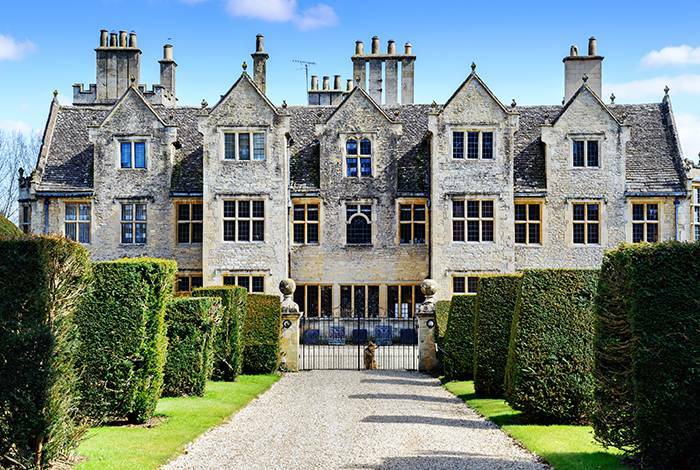 From arranging the protection of pedigree herds, to insurance for filming in a Grade II listed building. We welcome 2 new team members to or rural teams in both Malton and Richmond; learn about them here. With Farm Safety initiatives being raised by the Farm Safety Partnership and Health & Safety Executive, we discuss their importance and how you can look to make your farm safer. 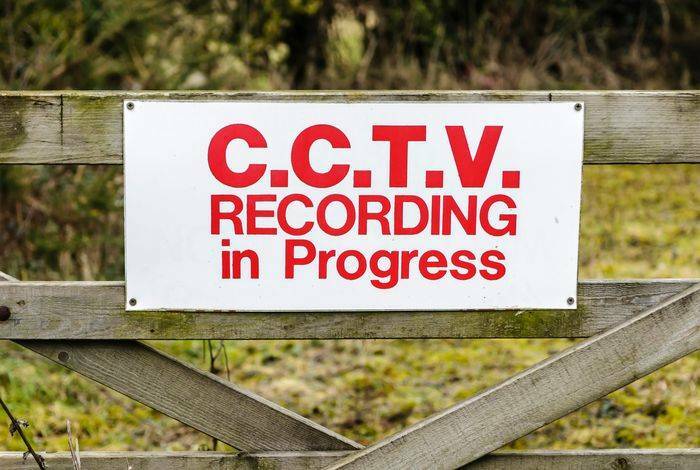 Rural crime costs have risen by almost 15% to £44.5m. With policing cuts and new methods used by organised gangs, farmers are opting for ‘medieval’ tactics to counter the problems. 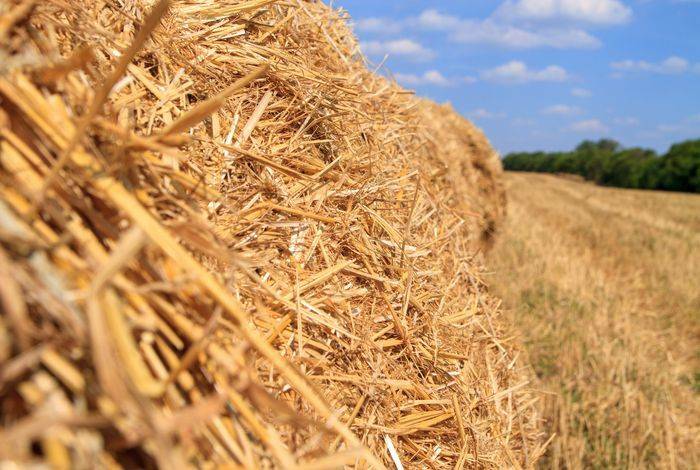 The prolonged warm, dry weather may be welcomed by many, but it can be catastrophic for farmers relying on balanced climes. 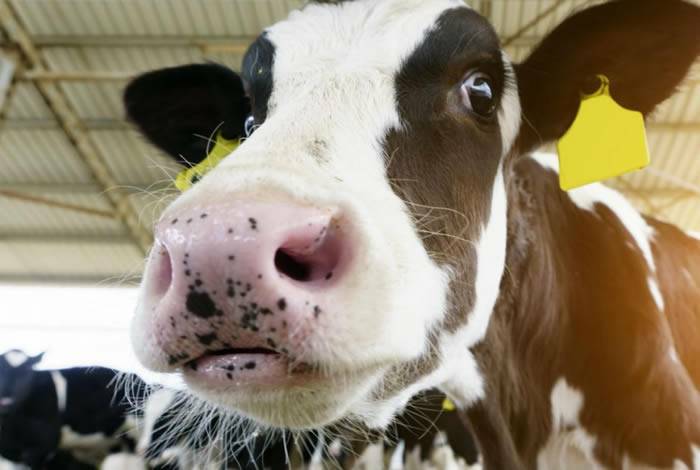 Is the heatwave affecting your livestock? 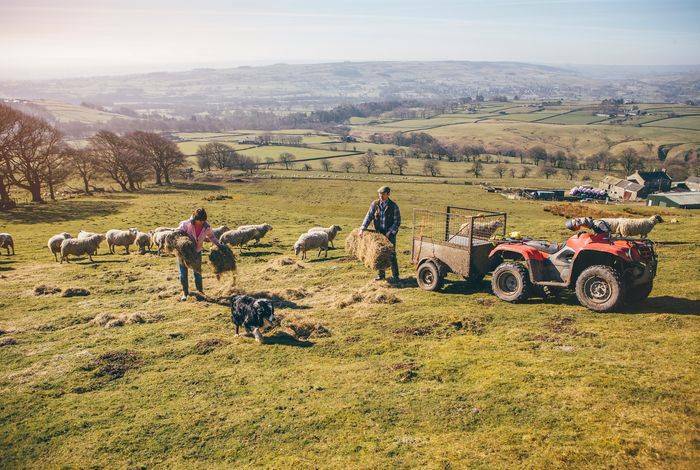 Average temperatures across the UK are on the rise, prompting a warning for farmers to monitor temperatures more closely. 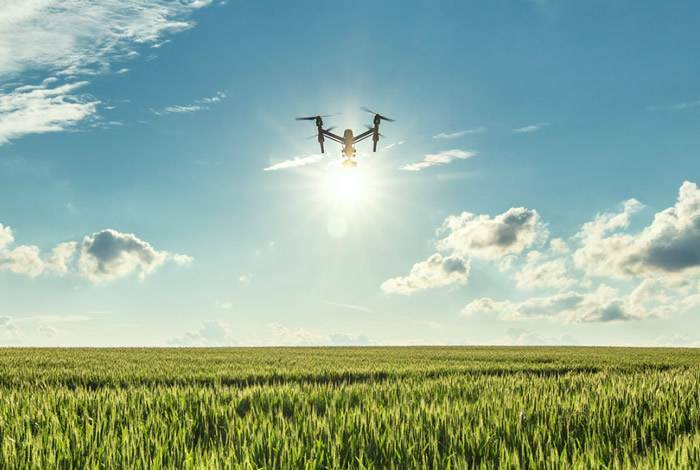 How does the cloud fit into farming? 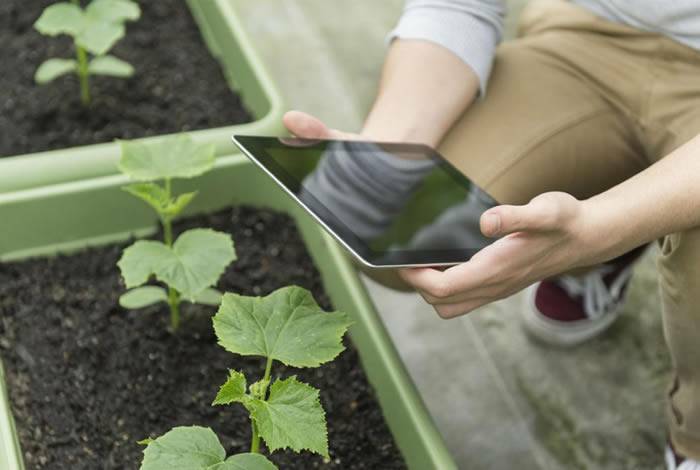 Farming is being elevated from its grassroots up to the cloud to ensure enough food for a growing population. 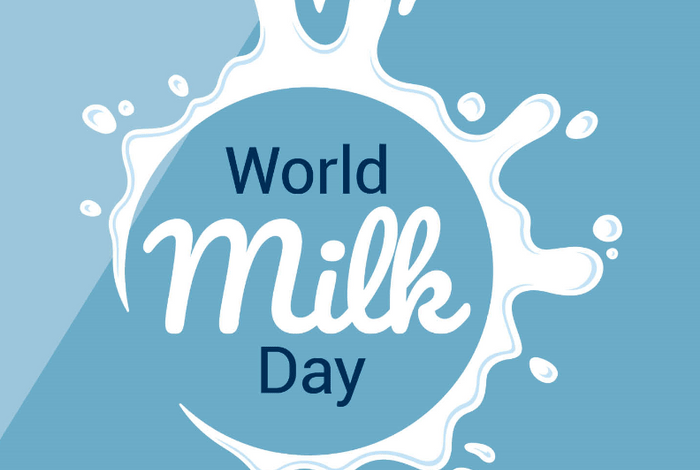 McClarrons celebrate the benefits of milk on World Milk Day! This World Milk Day, we are looking at the health benefits of milk - support Dairy Farmers whilst helping yourself! Professional Indemnity Run-Off Cover for Farm Secretaries - what is it? We all make mistakes every now and again but as a Farm Secretary, one mistake has the potential to cause you some serious issues. 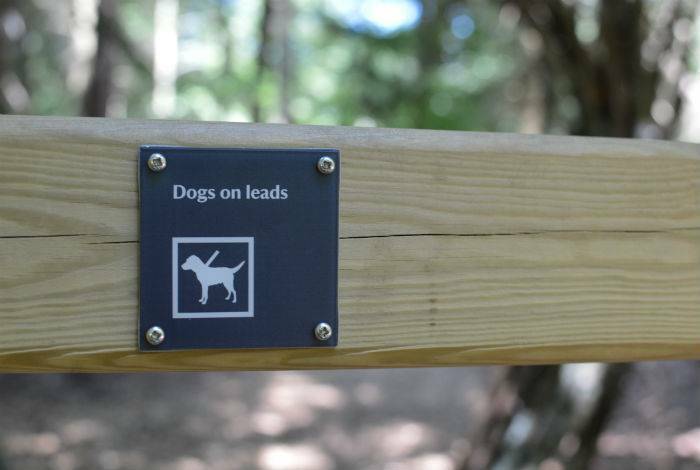 Are you ready for DEFRA’s new water regulations? The new rules, which come into force in on 2nd April are in place to help prevent pollution and promote good practice in farming. 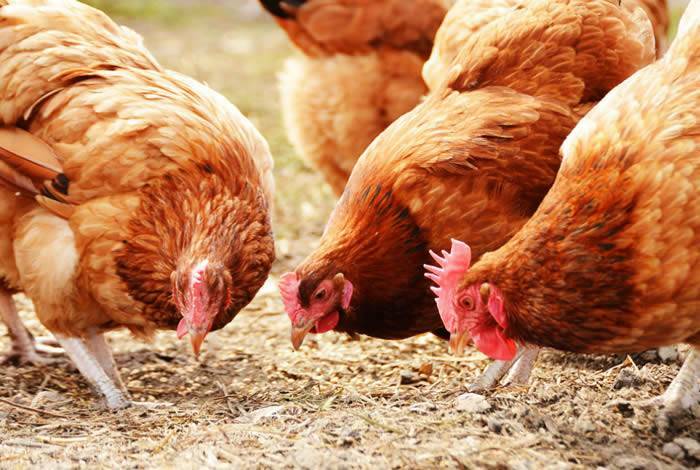 With Avian Influenza breaking out in the UK, we offer advice to poultry farmers on what to consider, to protect themselves and their businesses against substantial financial losses. 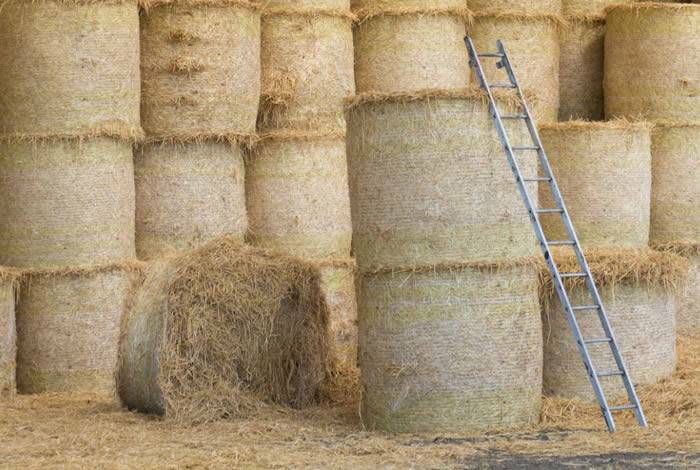 With its latest inspection initiative, the Health & Safety Executive (HSE) looks to remind farmers to take steps in managing and reducing the risk of accidents when carrying out building maintenance. 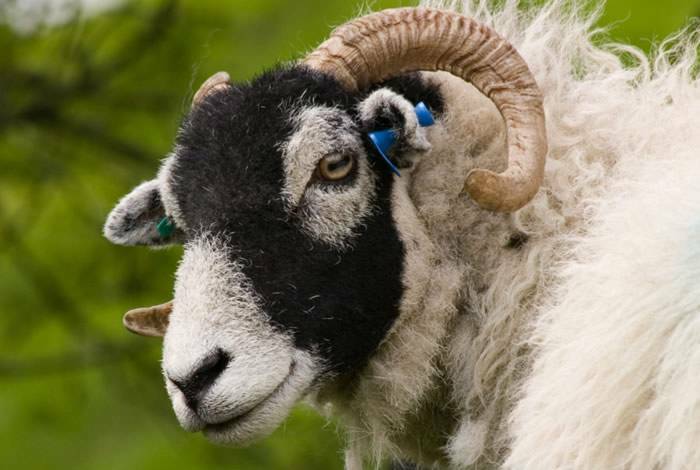 With a spike in sheep rustling incidents in North Yorkshire, we take a look at the issue and the preventative measures that can be used to tackle it. 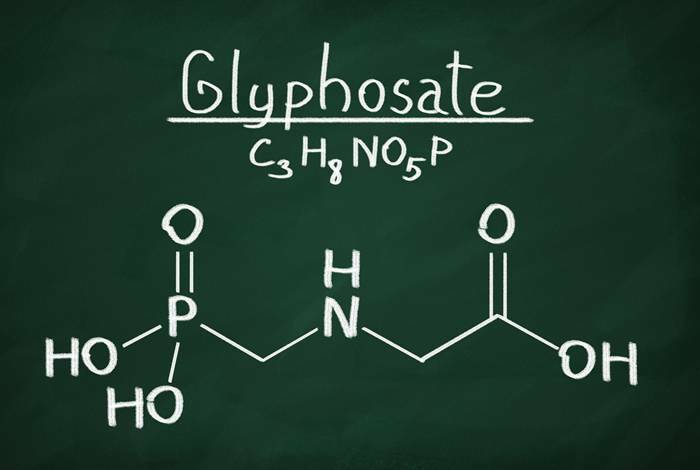 The controversial debate over whether glyphosate should be reauthorised has arable farmers, EU politicians and industry experts divided. 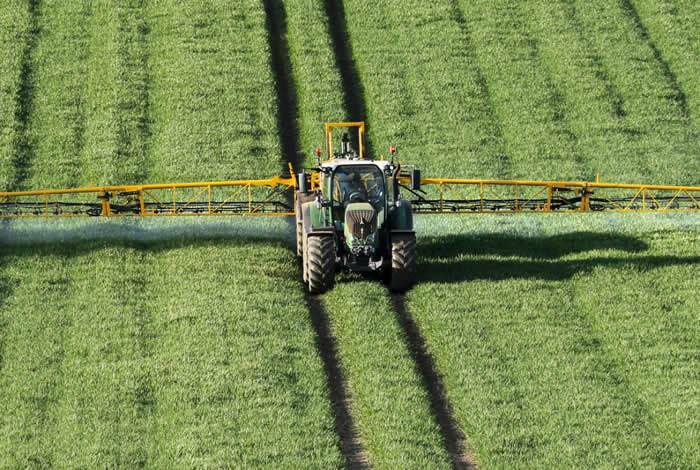 There’s no doubt that the demands placed on farming businesses are almost incomparable with any industry. 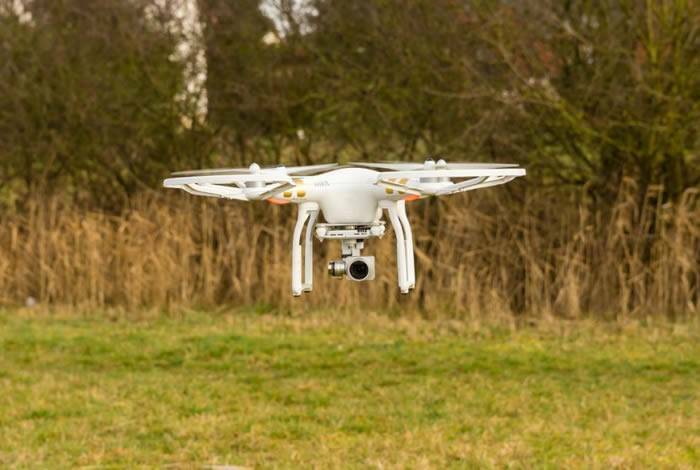 But could the same technology that’s revolutionising other labour-heavy sectors do the same for agriculture? The UK is the third-largest milk producer in the EU and McClarrons are paying homage to the British dairy cow. On this World Milk Day McClarrons are looking at a day in the life of a dairy cow. 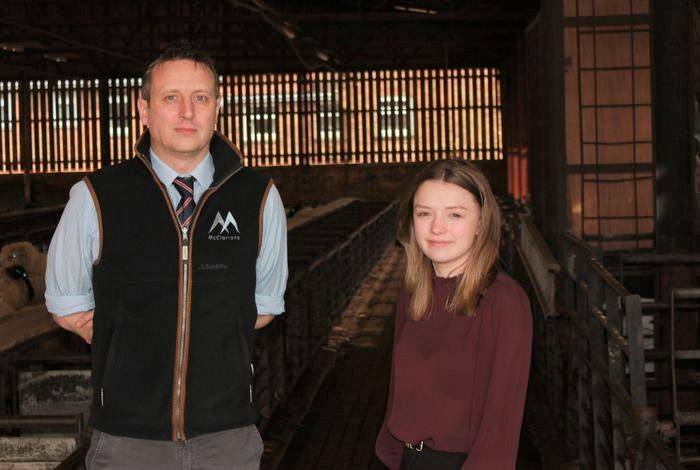 Is your farm secretary covered? 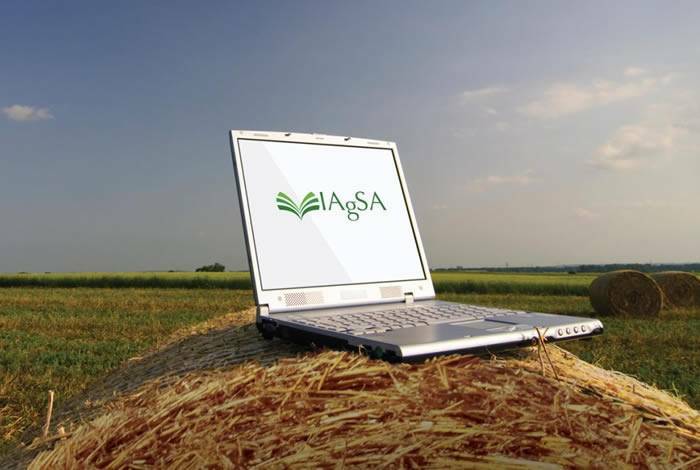 As the preferred insurance provider for the Institute of Agricultural Secretaries and Administrators (IAgSA), we understand that high standards of professional conduct are essential to ensure you feel comfortable that your operations are well protected. 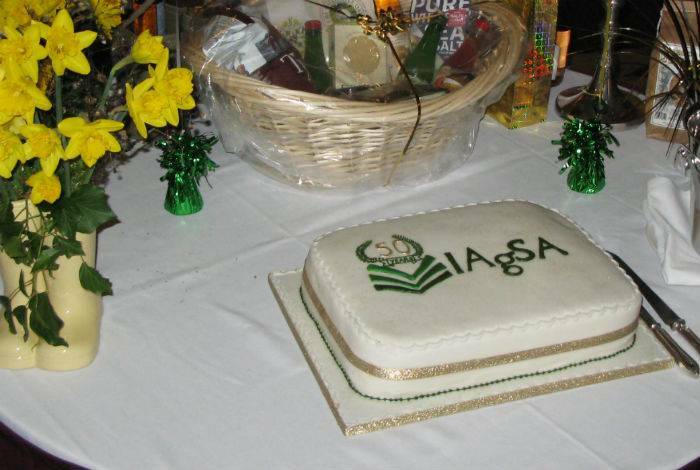 This year, the Institute of Agricultural Secretaries and Administrators (IAgSA) held their Annual Conference at Walton Hall Hotel in Warwickshire. The conference offers members the chance to attend various workshops, talk to rural businesses, meet like-minded people and look to the future of the industry. Out of control dogs have left one farmer 31 sheep down, only six months after the worst sheep-worrying incident in living memory which left 116 sheep dead. 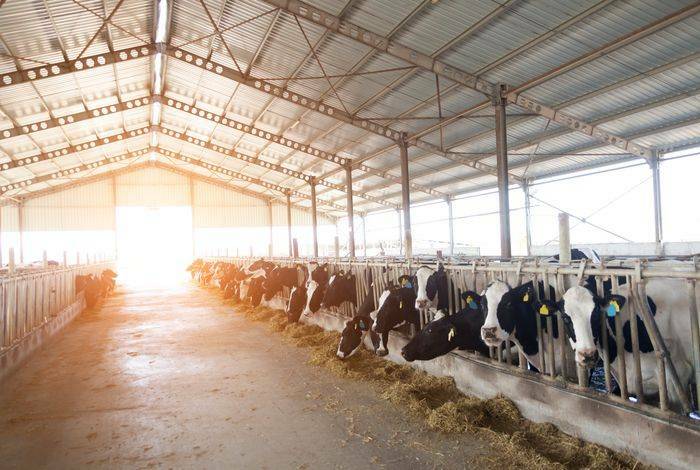 With increased visibility of the dairy farm crisis, the national and global community, both within the industry and outside it, are realising that something has to change. 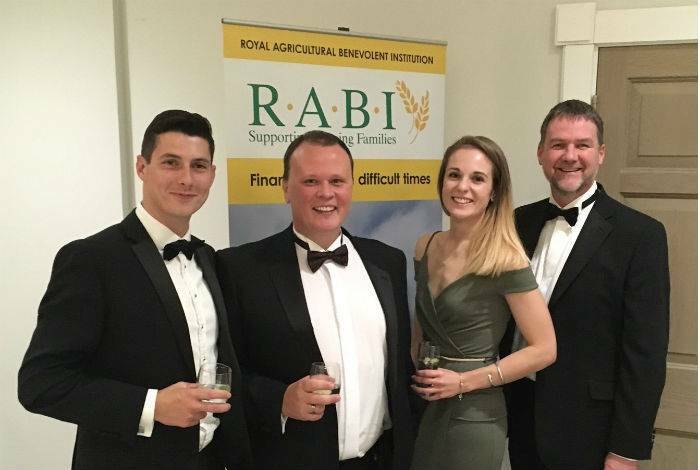 The Royal Agricultural Benevolent Institution (R.A.B.I) offers incredible support to farmers and their families across the country. On Saturday 15th October, they held their Magic of Farming Ball to raise a staggering £6,300 to help fund their vital work. The Campaign for Wool’s 7th annual UK Wool Week takes place from 10th - 16th October 2016, uniting producers, retailers and customers to celebrate the benefits of natural wool. This site is aimed at UK Mainland Residents Only. 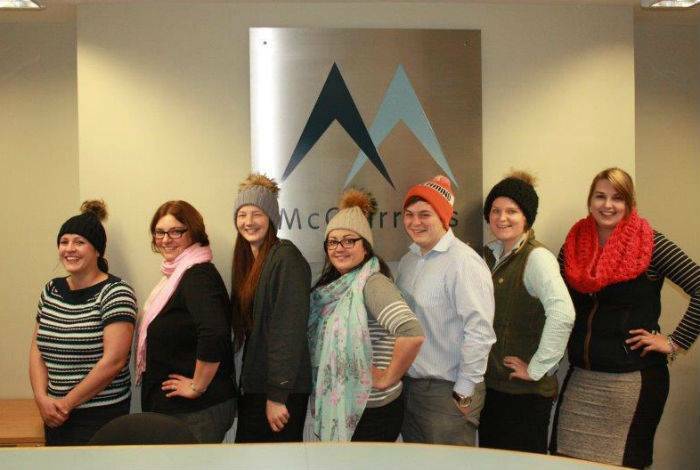 McClarrons Limited is authorised and regulated by the Financial Conduct Authority. FRN Number 307892.